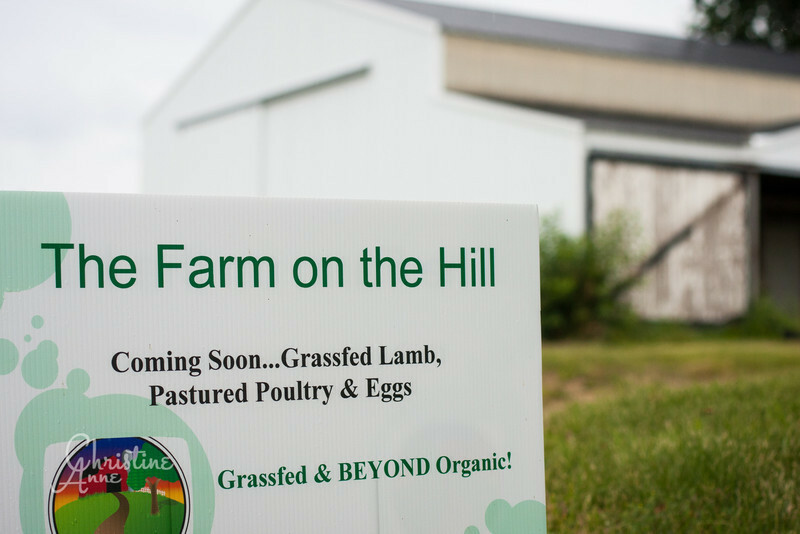 I had the unique opportunity to come to this rural Wisconsin location not only to visit, but to take pictures for this soon-to-be pasture-raised lamb, poultry and egg farm! I was impressed at the determination of the young man, Bryan, who has been working tirelessly to make the improvements needed to turn this beautiful land into a working farm. Not only is he one of the hardest-working young men I've met; he also has a vision for raising meat and eggs in a completely natural manner. This farm is in its infancy, and it has changed even in the few weeks since I took these pictures! Pasture has been cleared, the barn has been cleaned, and many other improvements and projects are in the works. I can't wait to visit the farm again next year--springtime sounds heavenly to me! Fencing will be up, and there will be animals to photograph! I also can't wait to rouse myself out of bed early enough to capture a stunning sunrise over the hills. Then again, sleeping in sounds good, too.